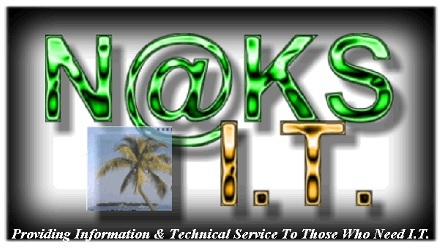 NAKS-IT.COM | Providing Information & Technical Service To Those Who Need I.T. Exploit Hack Going Around. 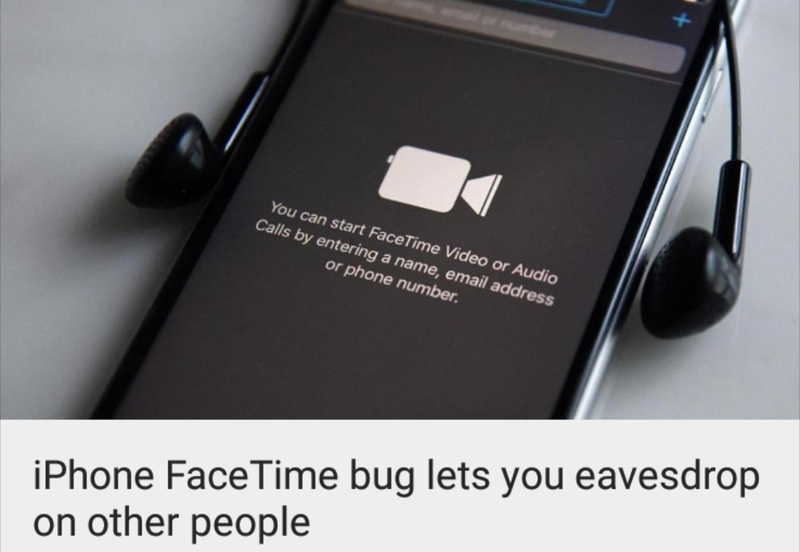 Change your passwords! There is an exploit hack going around. Make sure you change your passwords to your website accounts, apps, financial accounts, email accounts, social accounts, every so often. Keep your antivirus/firewall software updated regularly, don’t open, click/tap on anything in an email you don’t know who/where it’s from. – Credential Stuffing Attack is a cyber attack that exploits the frequent occurrence of user account information and attempts to unauthorized access to various services automatically. A list of account information used in such Credential Stuffing attack is found, and it is clear that more than 100 million e-mail address information is leaked from here. OhNoo! First thing first, change your password! Samsung has formally recalled about 1 million Galaxy Note 7 phones due to burn hazard to consumers. According to Samsung, the only phones that are going to be replaced are those that have an affected battery. In the US, 97 percent of phones have the affected battery.